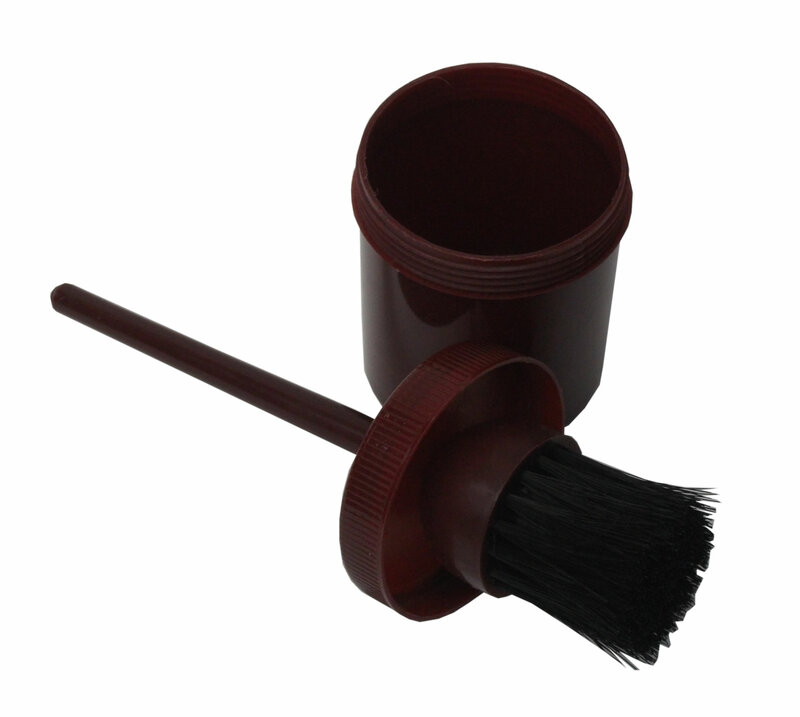 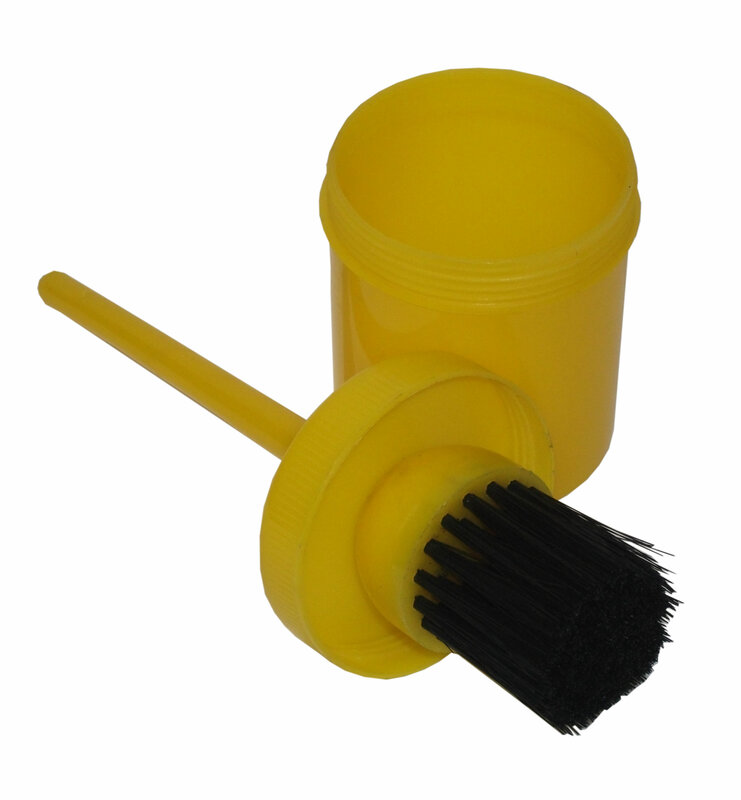 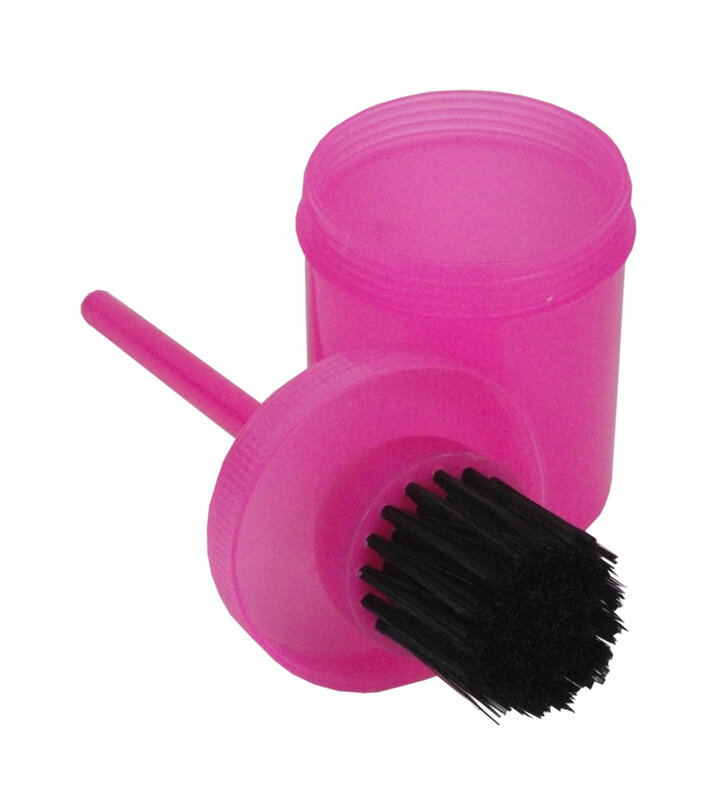 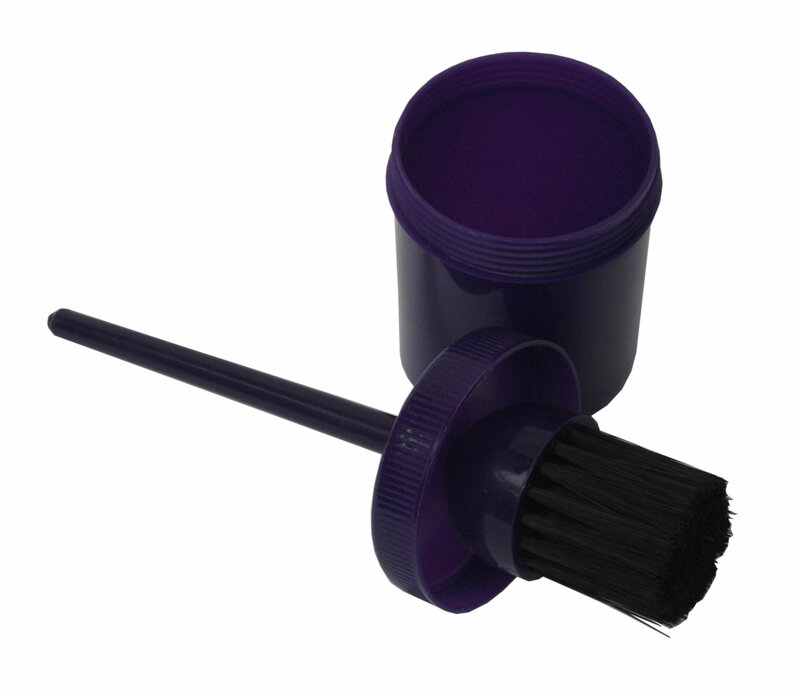 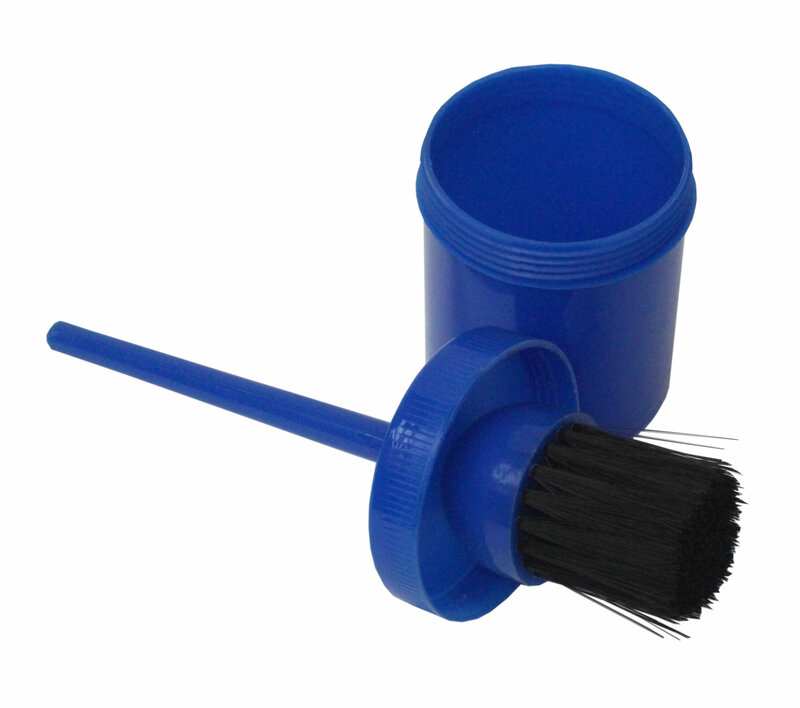 Bitz Hoof Oil Brush with Container comes in seven different colours. 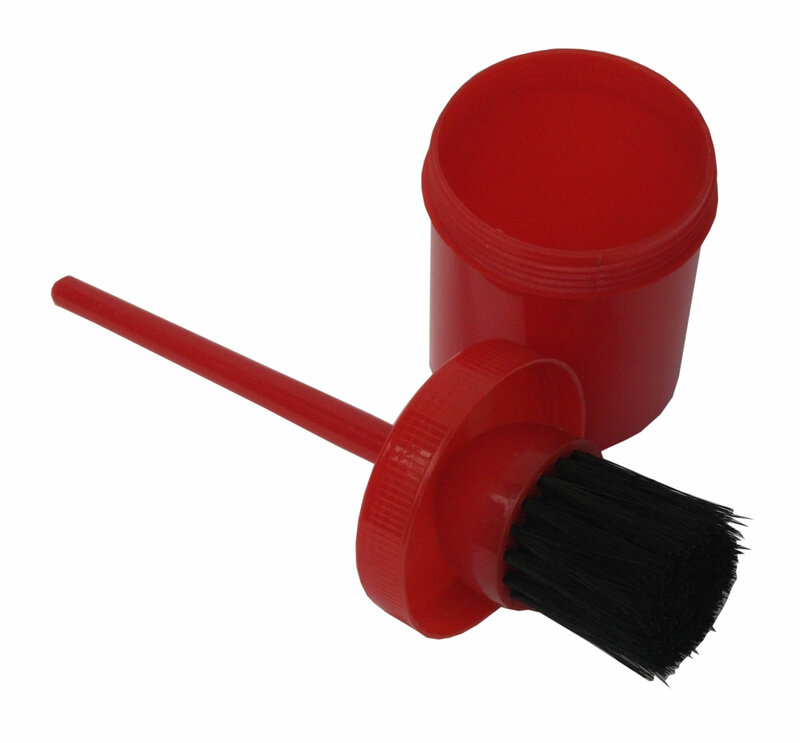 The brush screws onto it's container, reducing mess from spilt oil. 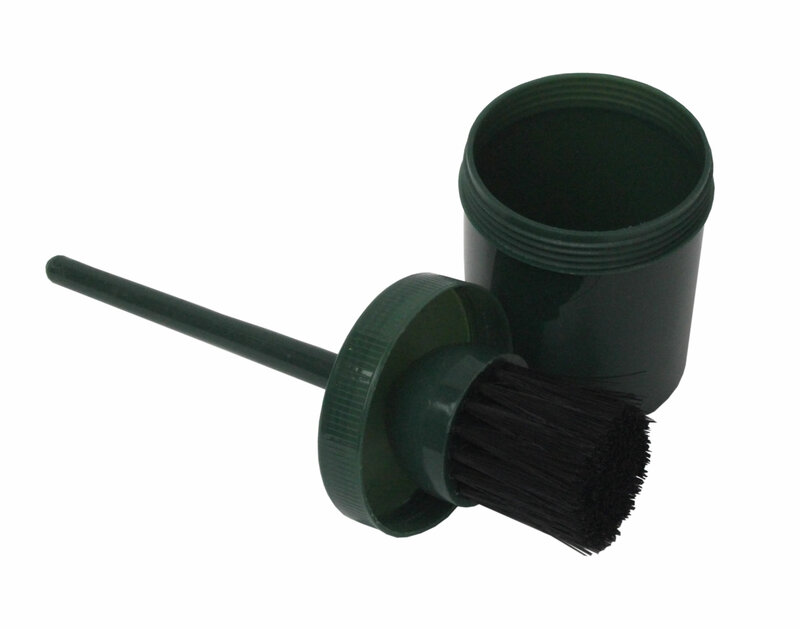 It's ideal for applying all types of hoof oil.